This is what Brunois Richard, in charge of communication of Sony France said to "La Croix", an online French magazine. He said that the current Sony Playstation 3 which is launched in 2006 is in the middle of its life in another word the Playstation 3 will stay with us until 2015 if not more, everyone remember the PS2 which lived up to 10 years, so Sony will keep its symphony and squeeze the money to the latst drops. 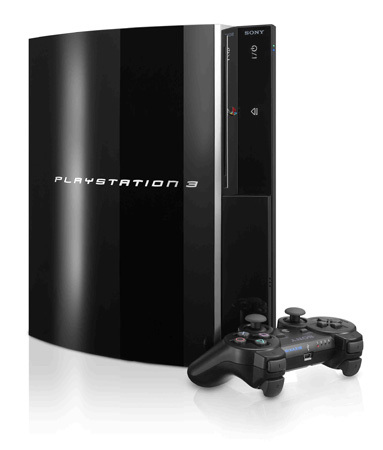 Brunois Richard said: "The PS3 was born in 2006, but it make a big jump since 2010 only. so for us its in the mid-cycle." But the question is could the Playstation 3 face all these fast waves of hardware technology, the 14nm technology will be available in 2013-2014..